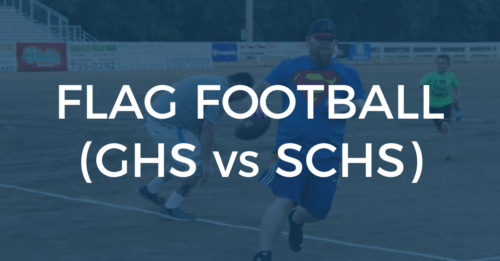 The 4th Annual Smith County vs Gordonsville Flag Football Game will take place in the arena at the Smith County Fair at 7:00 p.m. on Monday, July 2, 2018. The game will be 7 on 7 Flag Football and will consist of four 10 minute quarters. 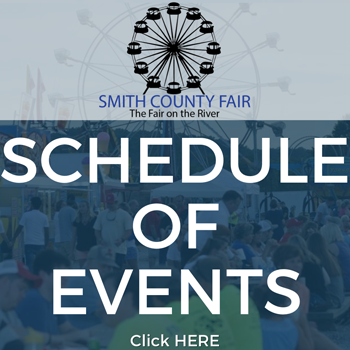 All players must be at least 16 years old or older and currently enrolled in or an alumni of Smith County or Gordonsville High School. Looking for players & coaches. All players & coaches on flag football teams will be admitted free into the fair on Monday, July 2. Flag Football rules can be obtained by emailing jimwestp@gmail.